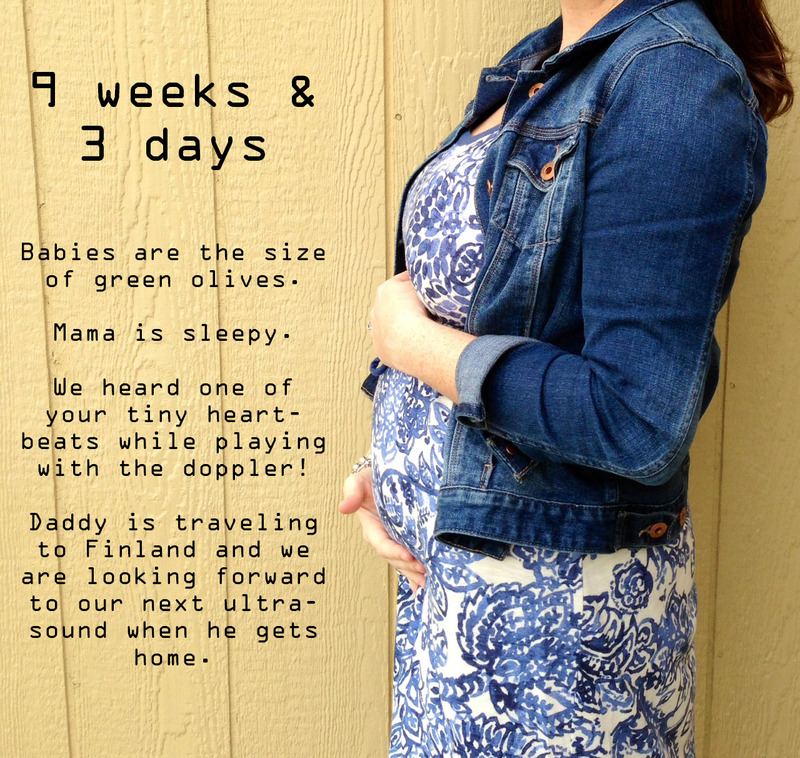 This entry was tagged 9 weeks, infertility, IVF, pregnant, Twins. Bookmark the permalink. Oops, yours, not mine! Maybe soon for me! AHH! 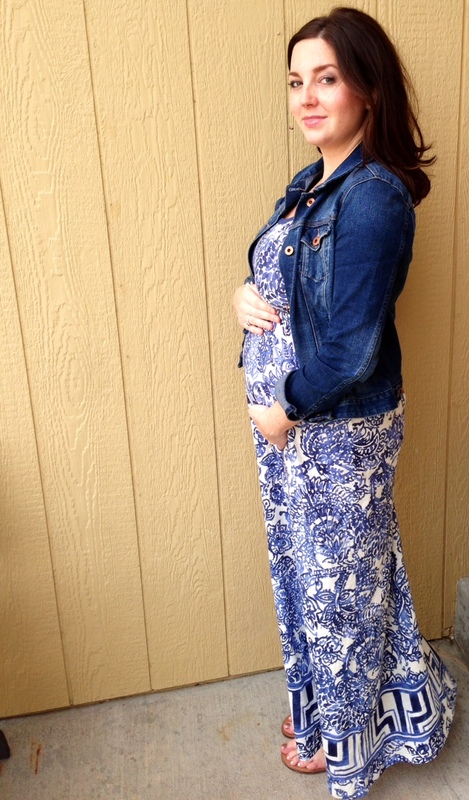 You look beautiful with your cute bump! Love this update. 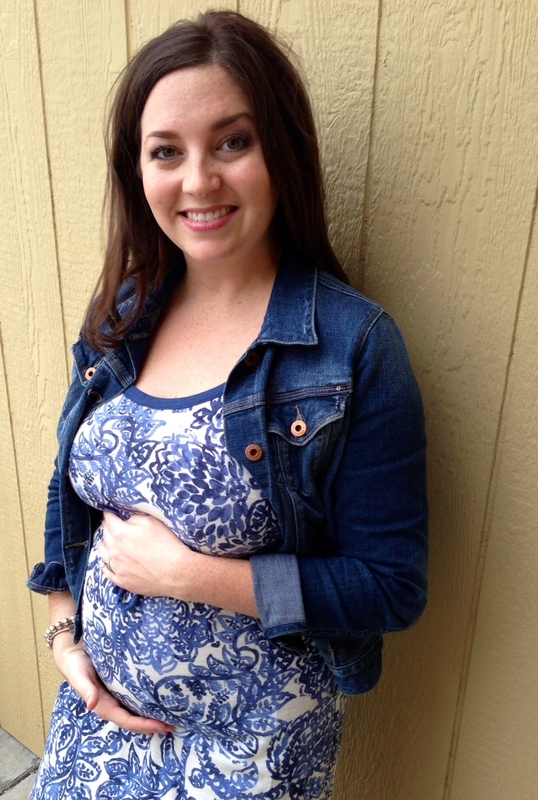 My “bump”! Thanks! I’m loving seeing your updates and pictures!! Yay bump updates! Love you pictures! I haven’t branched out to my bump photos yet, but hope to soon. You look great! You need to! We will regret it if we don’t!! So great to hear! Glad you are feeling well. The nacho/toilet paper thing is a new one for me…hilarious. Thanks! And yes.. I told my sister about the TP and she couldn’t stop laughing and said that I must document it somewhere..
Gorgeous photo!! You look wonderful- the bump will be defined in just a few more weeks so you may as well get used to patting it lovingly now!! Adorable! I love belly pics and you look amazing!